the amazing Bee has provided us with a beneficial natural food supplement rich in flavonoids, amino acids, vitamins and minerals. 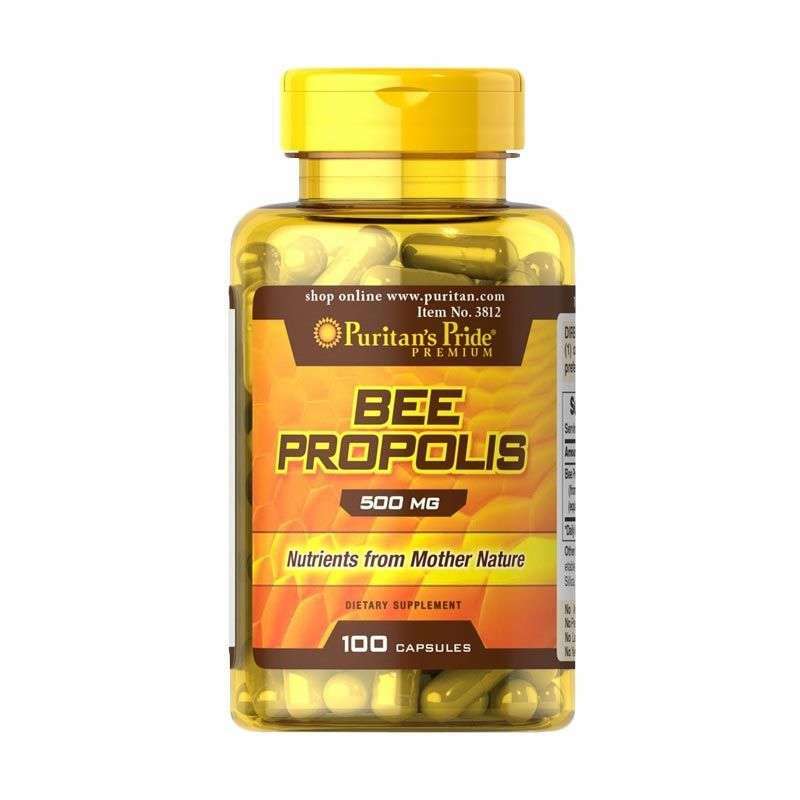 Puritan’s Pride offers you high quality natural Bee Propolis at incredible savings. Directions: For adults, take one (1) capsule up to two times daily, preferably with meals. Other Ingredients: Vegetable Cellulose, Gelatin. 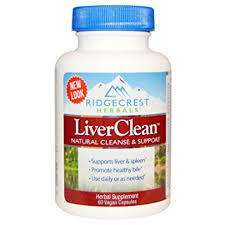 Contains <2% of: Dicalcium Phosphate, Silica, Vegetable Magnesium Stearate. WARNING: If you are pregnant, nursing, taking any medications or have any medical condition, consult your doctor before use. Avoid this product if you are allergic to bees or bee products. Discontinue use and consult your doctor if any adverse reactions occur. Keep out of reach of children. Store at room temperature. Do not use if seal under cap is broken or missing. 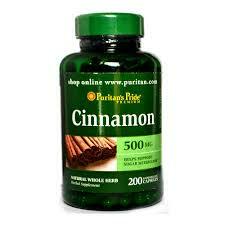 Directions: For adults, take two (2) capsules per day, preferably with meals.